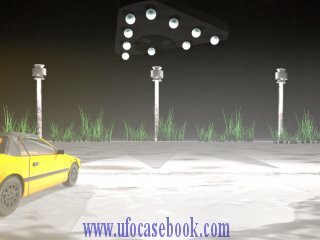 (Salem, Oregon) - Our UFO sighting was in 1988, but it was years before we told anybody. Amongst ourselves it was rarely mentioned, as if we didn't want to believe it. Being practical Oregonians, our minds reeled at the possibilities that were unleashed by the occurrence.